It’s pretty amazing what we go through at the fire department to find people. After the usual job announcement and advertisements, we ask all our members to be sure to ask anyone they know who is especially talented to apply. Then we narrow down the applications to 40. Then we do a physical agility, then an assessment center evaluated by Captains that includes three or so exercises: maybe a biographical presentation, a hands-on mechanical aptitude exercise, and an interview. This narrows it down to 3-12, depending on the number of vacancies, for the interview with the fire chief and a few other chief officers. After that there’s a very thorough background investigation, then a psych exam, and finally a medical physical. (fortunately I was hired before the psych exam requirement, otherwise I wouldn’t have made it) It’s very intense. But, we hire great people which has resulted in our fire department becoming a great organization. In fact I believe hiring decisions are the most important decisions made by an organization. Finding the right people is important. You do have to love everyone, even your enemies, but you don’t have to have them for dinner, or teach them a Bible study, or take them on vacation with you. Most people in your life will be loved at a fairly basic level. But there are Philips around who will follow you if you take the trouble to find them and engage them in a way that says, “Follow me.” If you take the trouble to look around, there are people in your life, friends of the family, nephews (if you’re a man), nieces (if you’re a woman), coworkers, people at church, who you can connect with and enjoy being around, who will be drawn closer to Christ if they have a relationship with you. Find a few of these people. Jesus discipled the 12 and mentored the three, but He wasn’t married, and you may be. Jesus didn’t have children, and you may have. Your wife and kids, they definitely qualify as those who you love and lead in Christ on a deeper level. But even if you don’t have a wife or children, the number of people you engage at a deeper level will most likely be fewer than 12, simply because you’re not Jesus Christ. That number may be 7, or 5, or 3, or 1. That’s just fine — everybody’s different. 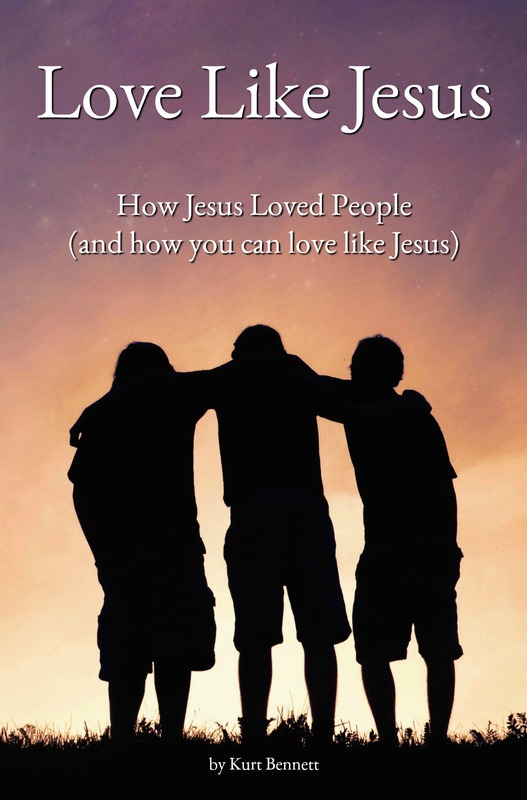 The point is, to love people like Jesus, prayerfully seek out those people you believe you can connect with. The ones the Lord would have you engage with at a greater level. Philip is waiting out there. He’s waiting to enjoy a richer, deeper, relationship with Christ as a result of a close friendship with you.